Has anyone ever treated you poorly? Perhaps someone said some very rude comments to you? I know, it’s a silly question, right? Because the answer for all of us will be a definite yes. All of us have dealt with unkind and mean-spirited people. Several examples come to my mind although the list is exhaustive. For example, it could be as simple as a complete stranger offering you insensitive advice that you never asked for. Or it could be as complex as a loved one insulting and continually hurting you through their words and actions. The frequency of how often you deal with difficult people might depend on your stage or season of life. If you have a job that puts you in front of people every day, like a telemarketer or cashier, then it’s probably quite often. Or maybe you have a public platform and are constantly dealing with the negativity and criticism of others through the internet, which personally I can very much relate to. The point is that if you are around other people, whether strangers or people you know, you will face criticism, rude remarks and unnecessary negative comments. You know what the freeing part is? You are responsible for you! That is right! 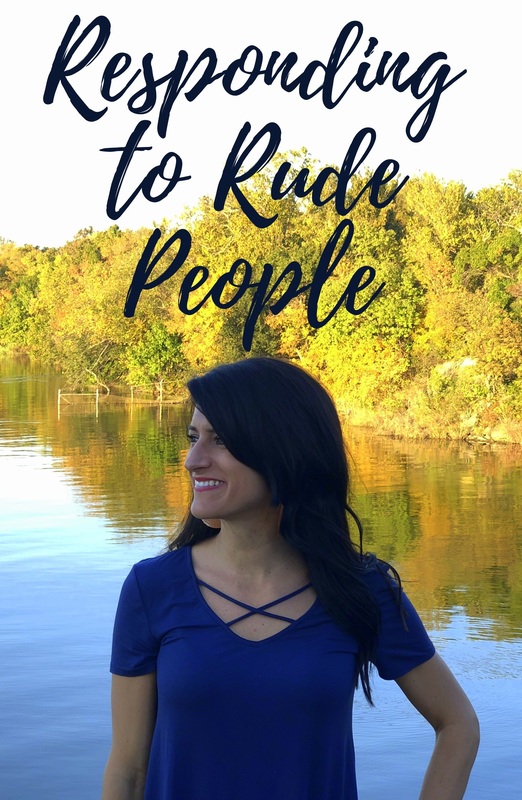 I want to share some thoughts on how to respond to unkind people and I want to first start out by reminding you that you can’t control how other people treat you, but you can control how you respond to them. Does that bring freedom to you, knowing you get to choose how you respond? Which means everything I am about to share, you are fully capable of choosing to do! 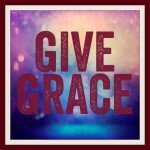 Now that you know you are in control of your response, I want to encourage you to extend grace. I think this principle is a must, especially when it comes to strangers. For instance, if a stranger in a store asks me “why don’t you have kids yet?” I could take it personally and become offended. But you know what I choose to do instead? Extend grace! What about you? 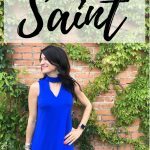 What if instead of letting one strangers comment or advice bother you, you instead chose to love them by extending grace and compassion? I also want to encourage you to respond by choosing to forgive. Forgiveness is a choice not a feeling. Forgiveness needs to be extended whether the person deserves it or not. 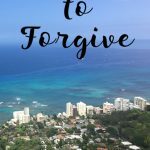 I have a full blog post on forgiveness which I encourage you to read here. I hope after reading it you understand the importance of forgiveness as it is addressed all throughout scripture. 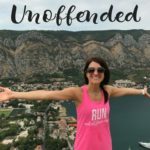 In addition to forgiving others I want to encourage you to make a decision to live unoffended. I have personally made a choice to live unoffended and I can’t tell you how much freedom I am able to walk in because of this choice. Again, I have a full blog post on this topic, which I encourage you to read here. I want to also remind you that you are on the same team with the very people that hurt you. Say what? Yes! Ephesians 6:12 says, “For our struggle is not against flesh and blood, but against the rulers, against the authorities, against the powers of this dark world and against the spiritual forces of evil in the heavenly realms.” Any division between you and another person is because of the spiritual battle you are in. Instead of allowing satan to cause further division, remember every person on the earth is a daughter or son of the King. In fact, to help you remember this, I encourage you to ask the Father, “Father, help me see xyz how you see them so I can love them as you love me.” Ask for God’s perspective for his children and you will no longer view them from the eyes of the enemy but you will instead see them through the eyes of Christ. Another thing that always helps me love others and respond in grace is remembering that hurting people hurt people. So whether it’s someone you love dearly or it’s an internet troll, please know that if someone says or does something hurtful to you, it’s probably because they too themselves are hurting. Which means you have an opportunity to not grow angry, but instead love, bless and pray for them. Lastly I want to leave you with 1 Corinthians 4:12-13 which says, “We work hard, toiling with our own hands. When people abuse and insult us, we respond with a blessing, and when severely persecuted, we endure it with patience. When we are slandered incessantly, we always answer gently, ready to reconcile.” Did you get that? Whether it’s an insult, persecution, or slander 1 Corinthians tell you to respond with blessing, patience, and in addition be ready to reconcile. Is that not convicting? The Father desires unity among his children. 1 Corinthians 1:10 says, “I urge you, my brothers and sisters, for the sake of the name of our Lord Jesus Christ, to agree to live in unity with one another and put to rest any division that attempts to tear you apart. 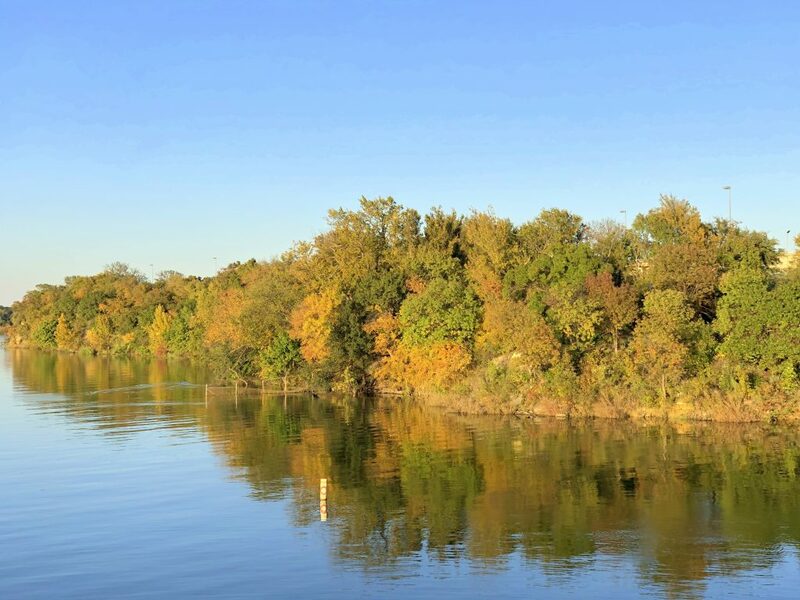 Be restored as one united body living in perfect harmony. Form a consistent choreography among yourselves, having a common perspective with shared values. 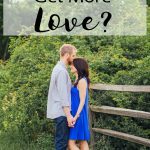 So how will you respond to the difficult-to-love, unkind people in your life? You have a choice! What will you choose? Who Do You Need to Choose to Forgive? 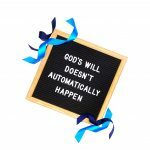 I needed to read this at this very moment! I deal with rude co-workers and some others in my life. Thank you for this insight. I pray that God can grant me the feeling of feeling un-offended.